Welcome home! 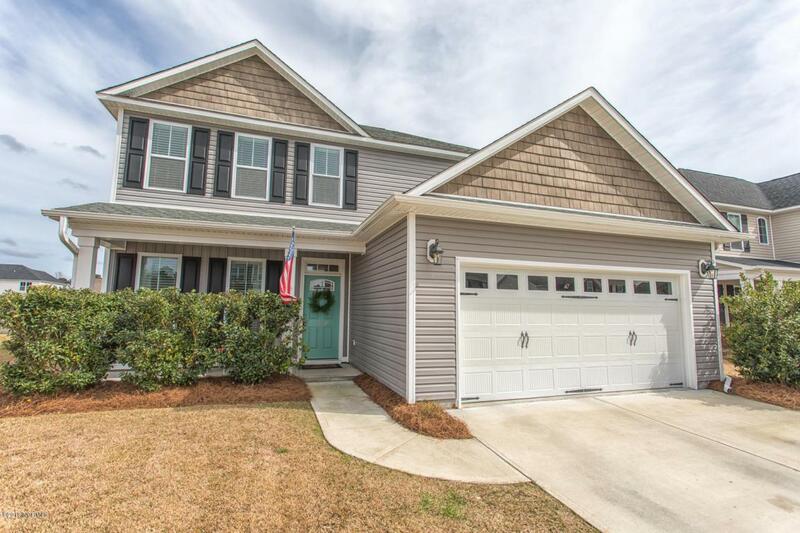 This amazing home is like-new & READY FOR MOVE IN! Home shows like a model and has all the builder extras plus some. 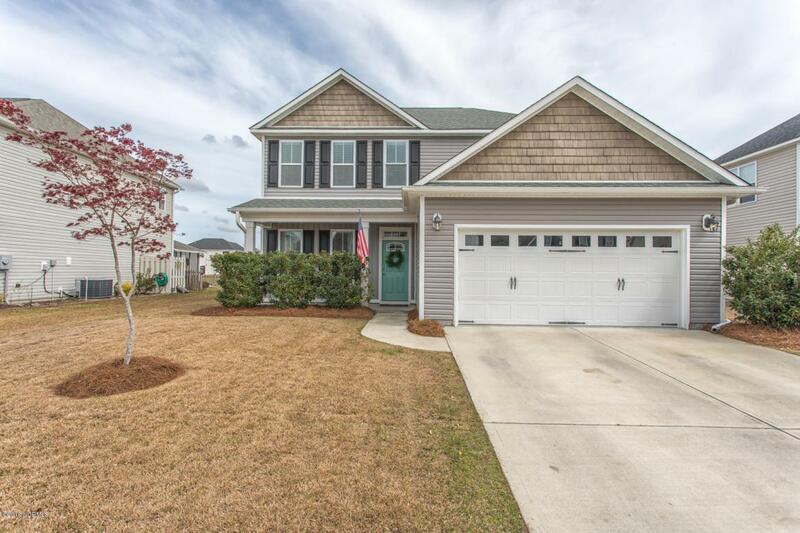 Amazing neutral colors, tile backsplash, granite counters, 36in cabinets, beautiful hardwoods, large vinyl windows, GE profile upgraded stainless appliances & fridge included. 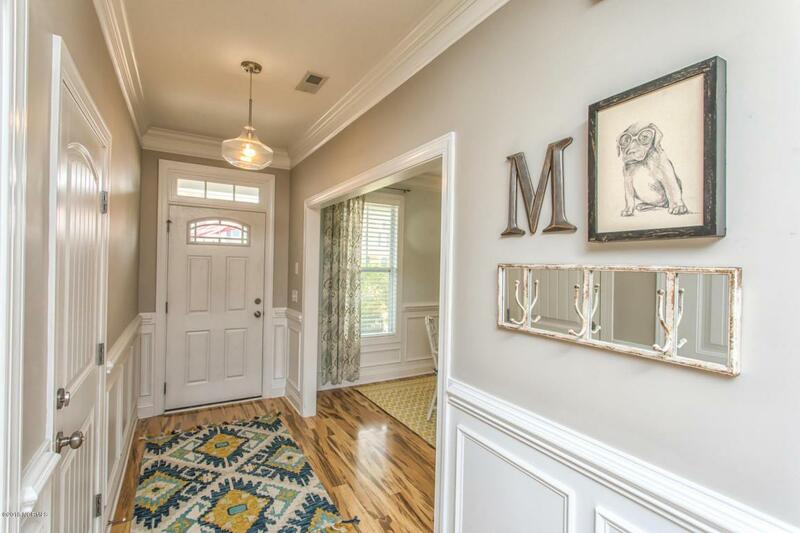 Nice tall 9ft ceilings, wainscoting & extended crown downstairs. Upstairs extra large master suite also has trey ceiling & crown moldings. Walk-in closet, & tile bath with double sink raised vanity. More extras include an extra 4 ft of garage space, finished storage closet & workbench. 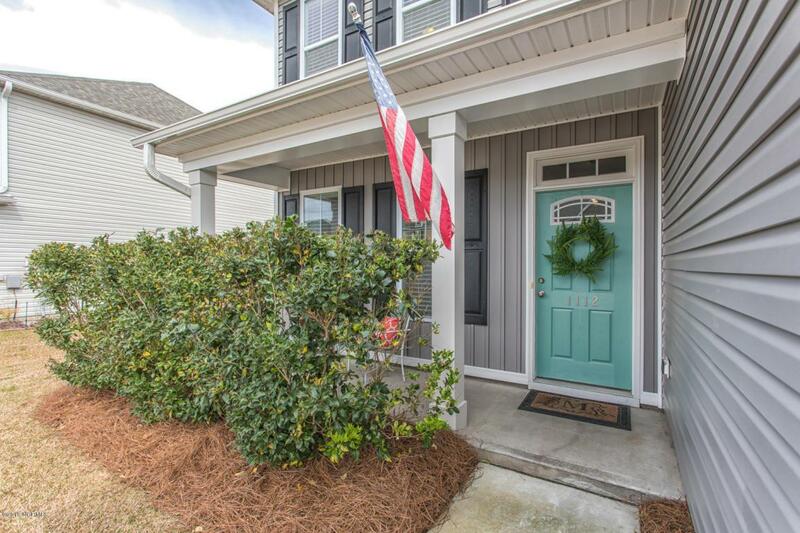 Screen porch has an open view of the pond & large concrete pad for grilling & entertaining. Super ENERGY EFFICIENT. Termite bond, structural & home warranty included. USDA 100% financing available.